From $39, ezW2 is affordale for any business. It is compatible with Windows 10, 8.1, 8, 7, Vista and XP. Businesses and nonprofits can prepare and print W2 by printing on white paper, fill in 1099 on red forms, mailing, or sending via PDF files to employees quickly and effortlessly! - Year 2014 W3 Form. Our support team will stay here today until mid-night. We hope all users can distribute W-2 Forms and 1099 Forms in time. Try your last minute solution of W2 and 1099 reporting. No preprinted forms are needed for the recipient copies. You can print recipeint copies on white paper to mail it. Or you can print recipients forms into digital PDF file and email them. 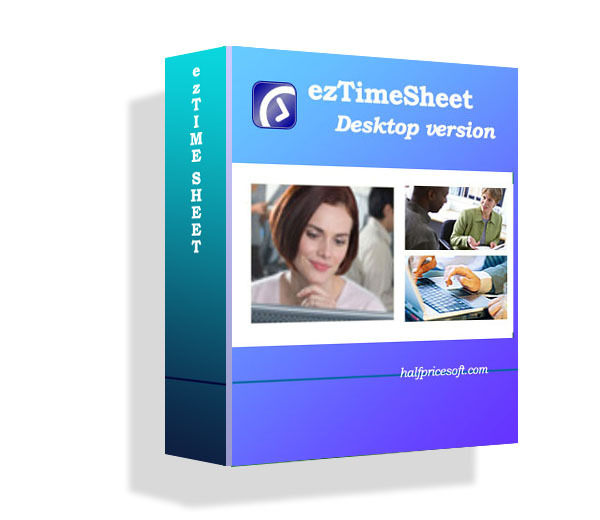 Download ezW2 software and 1099 software now and print form instantly. EzW2 software can print Form W-2, W-3, 1099-misc and 1096. 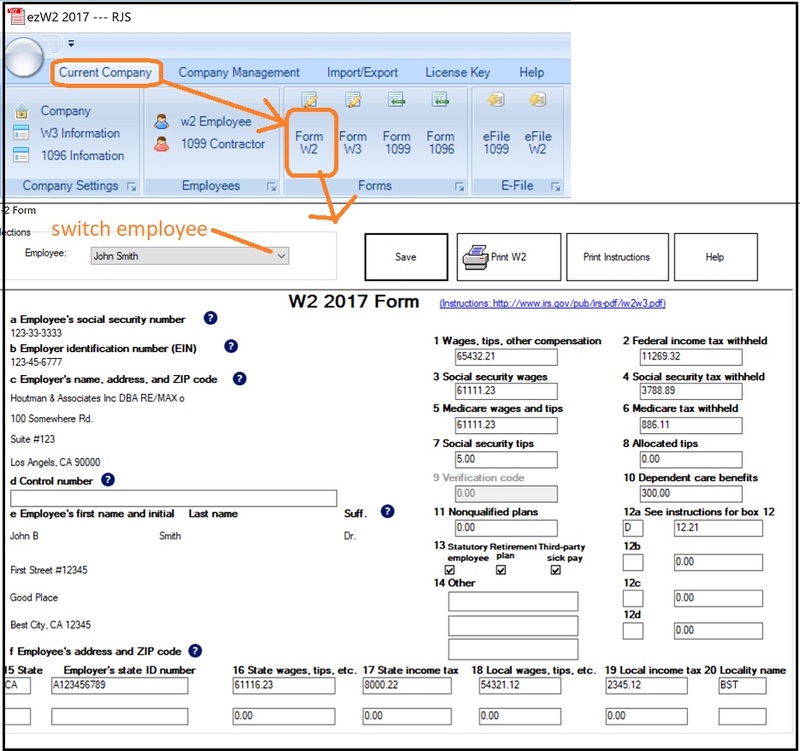 When users select the pre-printed form option, ezW2 can print two forms per sheet to cut cost. 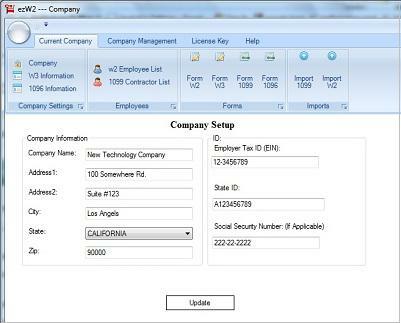 Step 2: You can click the top menu “Current Company”, then select sub menu “Form 1099” to open 1099-misc Form Edit Screen. Step 3: Then click the “Print 1099” button to open 1099 Print Option screen. Step 4: On print option screen, select “Data Only on preprinted red-ink Laser Form” option. Then check “TWO W2s per form” option. Please make sure you select at least TWO contractors from contractor list to print two forms at the same time. 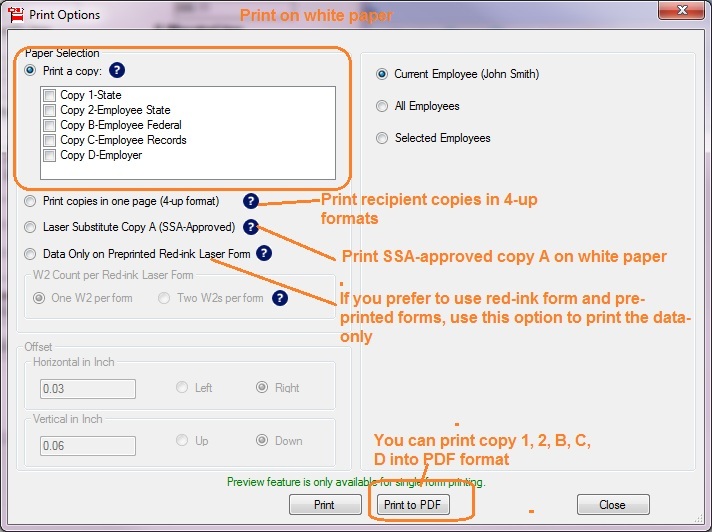 ezW2 can also print the SSA-Approved laser substitute forms of w-2 copy A and w-3 on plain paper (Vender ID: 1335). So if you have a laser printer, you can print all W-2 forms (Copy A, B, C, D, 1 and 2) and W-3 on plain white paper. ezW2 print W2, W3, 1099-misc and 1096 forms. EzW2 also support PDF and E-file features. EzW2 software can print all W-2 forms and W-3 form on the white paper. The laser substitute forms of W-2 Copy A and W-3 are SSA approved. For users who prefer the red-ink forms, it continues to support the feature to print data on the traditional pre-printed forms. 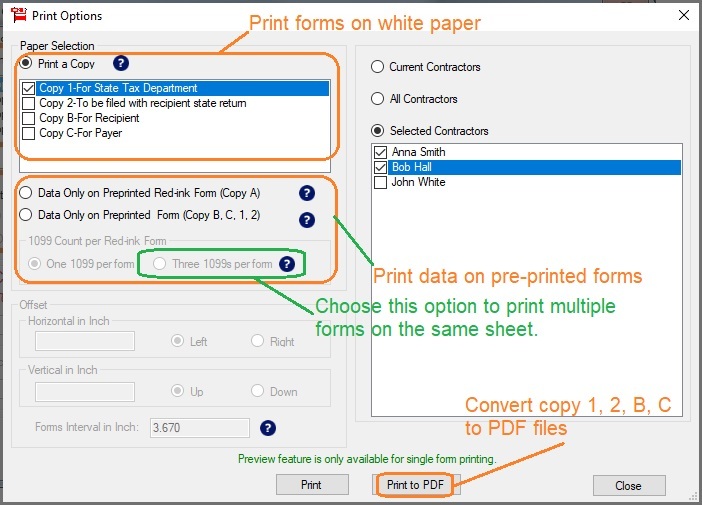 When users select the pre-printed form option, ezW2 can print two forms per sheet to cut cost. Please make sure you select at least TWO employees from employee list to print two forms at the same time. ezW2 can print the SSA-Approved laser substitute forms of w-2 copy A and w-3 on plain paper (Vender ID: 1335). So if you have a laser printer, you can print all W-2 forms (Copy A, B, C, D, 1 and 2) and W-3 on plain white paper. The new edition of ezW2 software is available with the updated forms and new features. 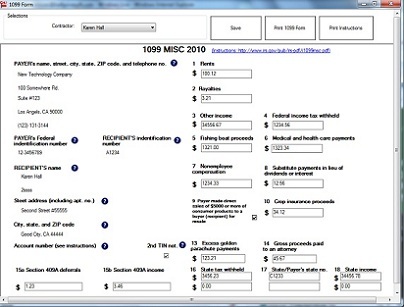 EzW2 help user prepare, print and eFile W2 and 1099-misc forms for Year 2012 tax season.